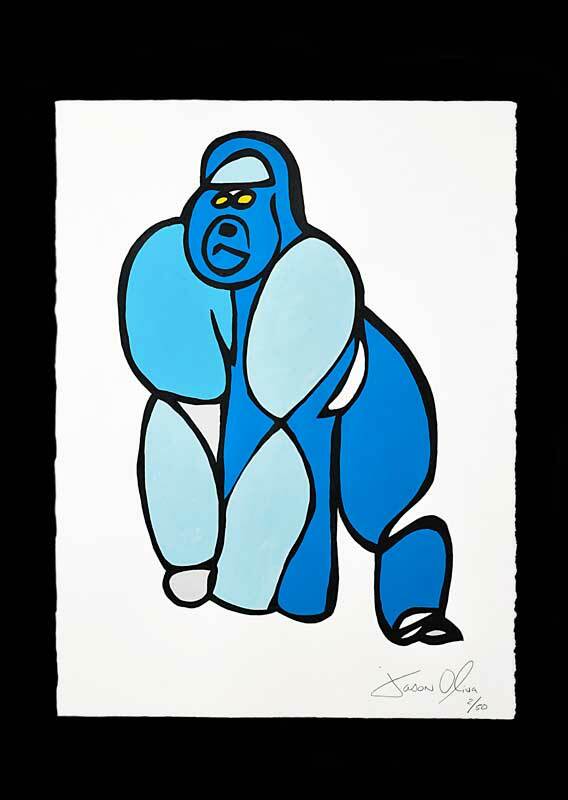 Here is the hand-painted work on paper of my ‘Gorilla’ painting. I am particularly proud of this one. 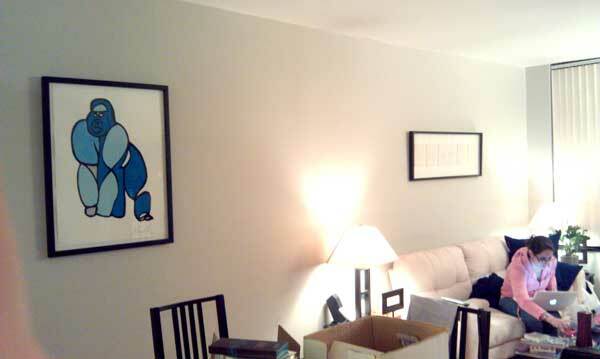 It uses all the original paint from the painting and offers the same vibrancy as a result. Number 1/50 has already been scooped up.